Each K-Pop group usually has a sub-unit group. First, what is sub-unit group? For those who don’t understand, a unit group is a small group inside of a big group and it usually consists of more than one, but not all, of the big group’s members. They also release albums and they do activities just like the main group such as promotions, commercials, variety shows and more. Now, we want to take a look at SISTAR19, the sub unit group from girl group SISTAR. SISTAR19 was a sub-unit of the girl group from Starship Entertainment SISTAR. 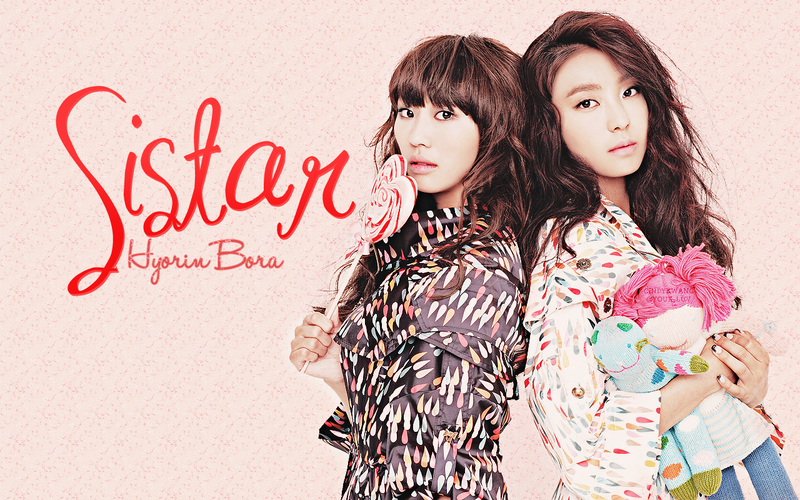 The sub-unit group consists of SISTAR’s main vocal Hyorin and main rapper Bora. After SISTAR finished their promotions for their first studio album with the title track “How Dare You”, their company, Starship Entertainment, announced that a sub-unit group of SISTAR would debut. 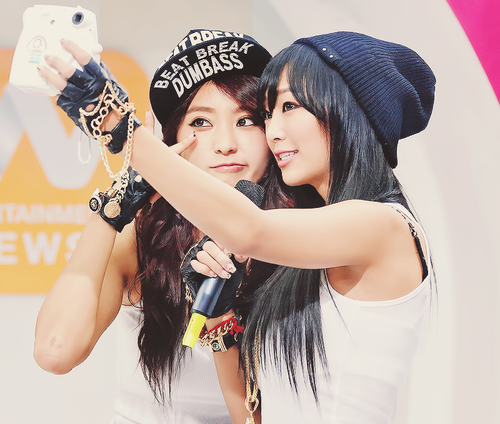 They debuted on May 2nd 2011 by releasing their single and music video. They also performed on M! 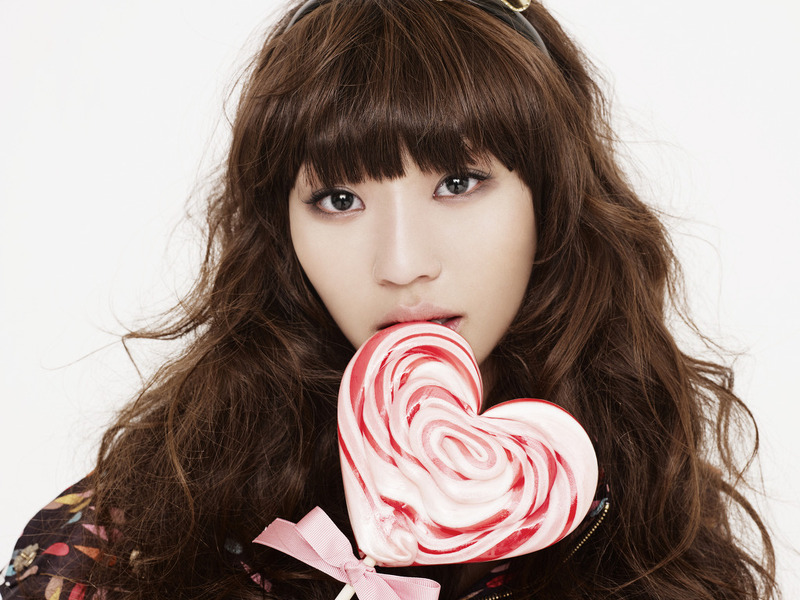 Countdown for the first time on May 5th 2011 with their single debut song “Ma Boy”. They chose the name SISTAR19 because they wanted to reflect the feelings of 19 years old girls who don’t have any experience with love. Their second comeback was on January 2013. They started on January 24th by releasing photo teasers about their comeback. They released another teaser of their comeback and on January 31th they officially made their comeback with “Gone Not Around Any Longer”. The song is about when we can’t separate with our lover. They also released their dance practice for the song in February. She has the nickname Korea’s Beyonce. 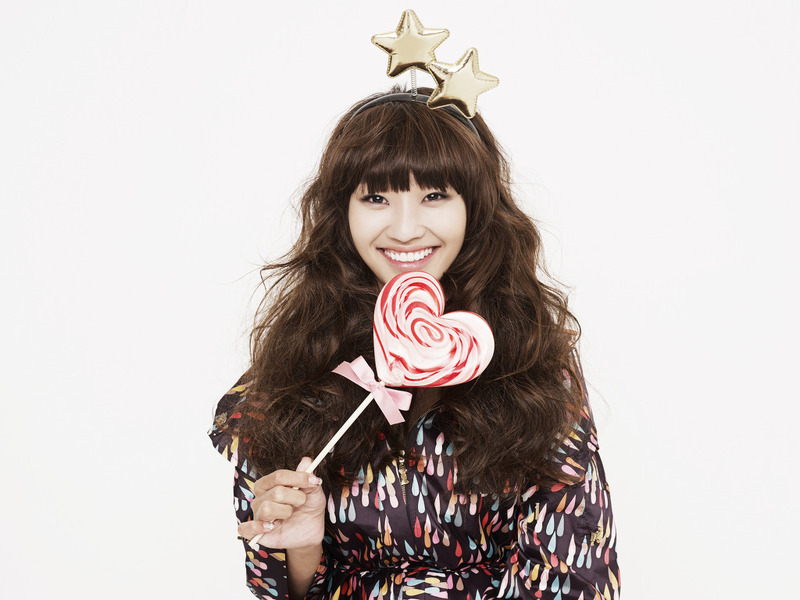 Her ideal type is a responsible man with a strong sense of livelihood and she chose actor Kang Dong Won as her ideal type. Now that we have know about SISTAR19, let’s take a look at their ranking for each of the categories below. 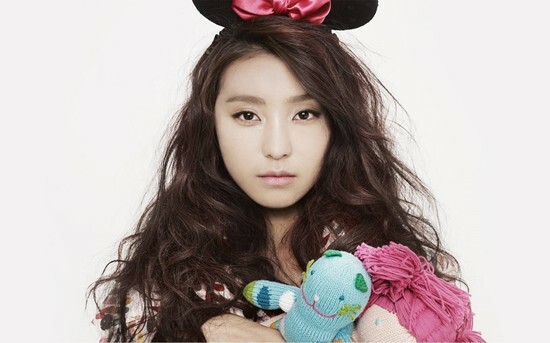 So, we can see that because Bora is more competent in different categories, she is more popular than Hyorin.